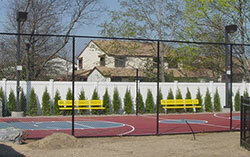 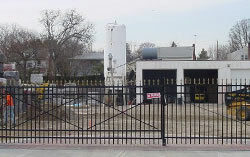 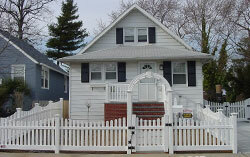 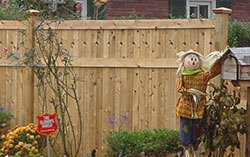 ActiveYards® aluminum fencing is designed to outperform all other standard fencing. 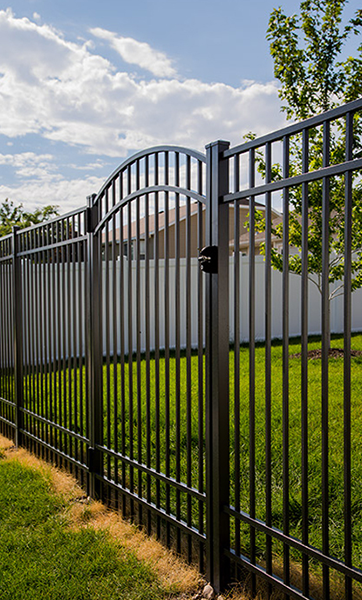 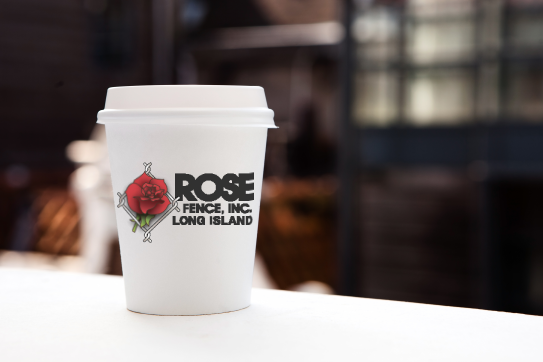 With over 10 styles available in multiple grades, colors, and sizes, Rose Fence offers the most advanced system to protect your home, pool, and loved ones. 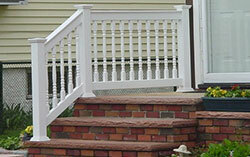 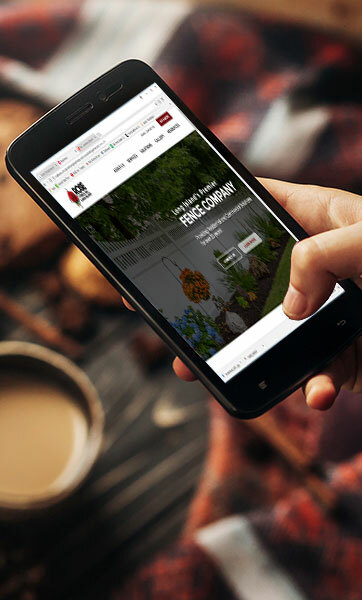 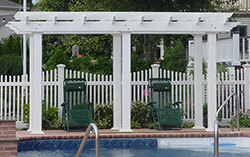 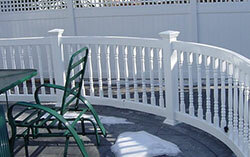 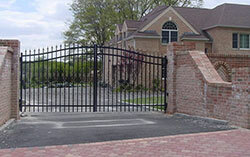 Our sleek designs complement any yard and allow you to enjoy your natural surroundings and the comfort of security.